My children very much look forward to the sound of First News dropping through our letterbox each week. Zak generally disappears for an hour or so on a Friday after school to read it and I’m ashamed to admit that he generally knows more about current affairs than me thanks to his weekly newspaper reading. I love that First News is teaching him about what happens in the world in a sensitive but informative and factual manner. Our First News subscription is honestly worth every single penny. I spotted the new First Wonder Boxes on Facebook a few weeks ago and thought they looked fantastic. 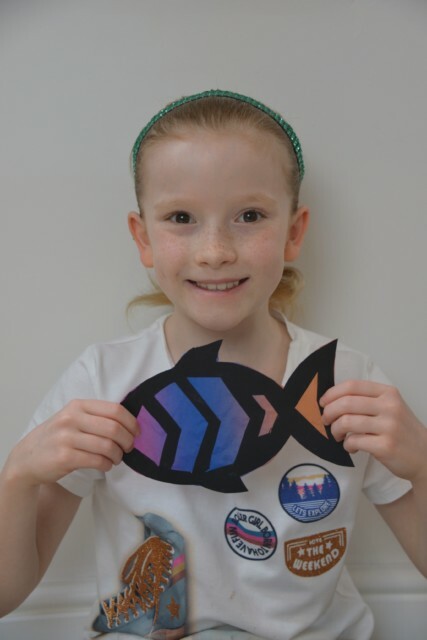 My children love crafts, quizzes and crazy facts, and anything that comes in the post is always a winner as well. We were kindly sent three First Wonder Boxes to review. I wasn’t sure what to expect and priced at £7.99 they are not cheap. My 7 year old spotted the boxes as soon as they arrived, so I told her she could open one and that I wanted to save the others to film as they were opened. She chose Castles to open first and was soon happily building a foam model whilst reading aloud fun facts from the book. The boxes are a perfect mix of learning and fun. 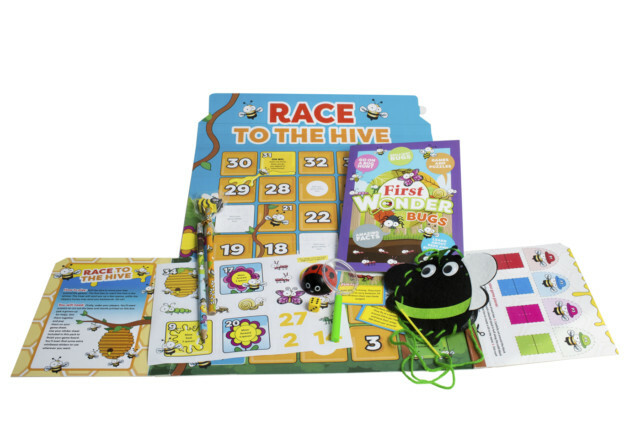 Each pack comes with a creative project, toy, stickers, collectable cards and the box itself turns into a game or activity too. My video plans didn’t materialise as the next morning I came downstairs to find my other two children busy with our Bugs and Under The Sea boxes. Clearly they look too exciting to resist! Luckily as a First News subscriber we can try a box for free, so our video will come when that one arrives! 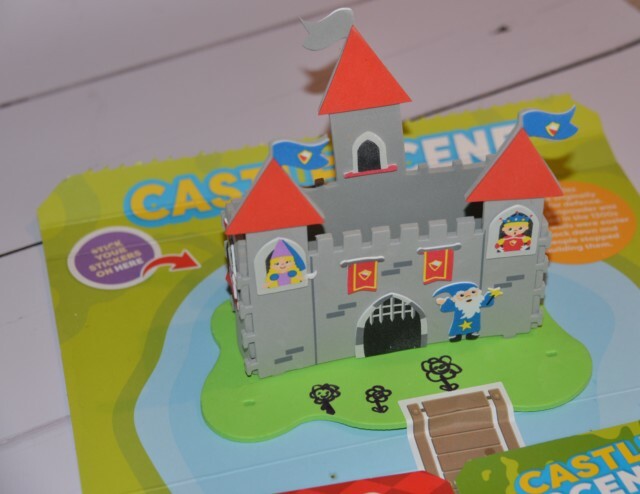 This castle is the creative project from the Castles box and the fish below is from Under The Sea. I love that each box contained everything needed to make the project with only a little help from me, as our crafting usually involves a lot more mess! I was surprised at how much information the books that come with each pack have inside. 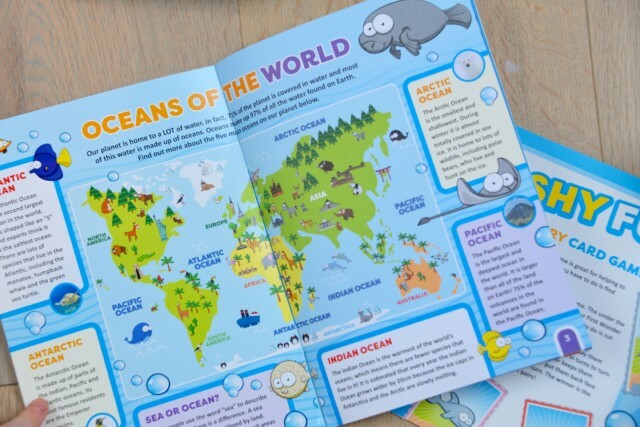 As well as quizzes and facts there’s a wealth of information presented in a fun and engaging way. We’ll be keeping the books to come back to as I know the topics will be covered in school over the next year or so. 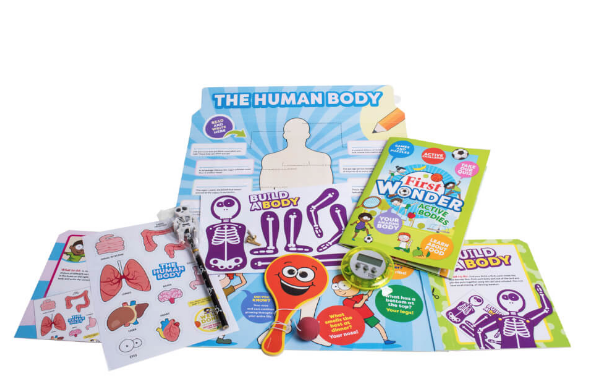 First Wonder boxes have been put together with the help of education experts to ensure the activities support early years and KS1. 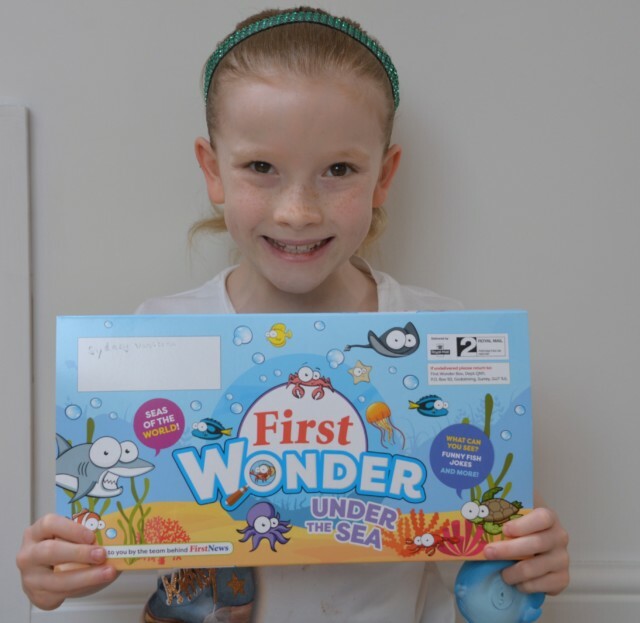 My daughters are both Key Stage 2, but still thoroughly enjoyed their First Wonder boxes and have asked to use their pocket money to buy more. Boxes are delivered fortnightly and subscriptions can be paused or cancelled easily. I LOVE my First Wonder Box, the bug was really fun to sew and I can’t wait to take my pencil to school and tell my teacher everything I have learned about bees. I love the idea of getting fresh content to stimulate and interest the kids through the letterbox regularly. It’s like a mini-learning present!! I like the idea of getting something new each month. My son would have loved this even a year or two ago as he likes to find out about the world around him.